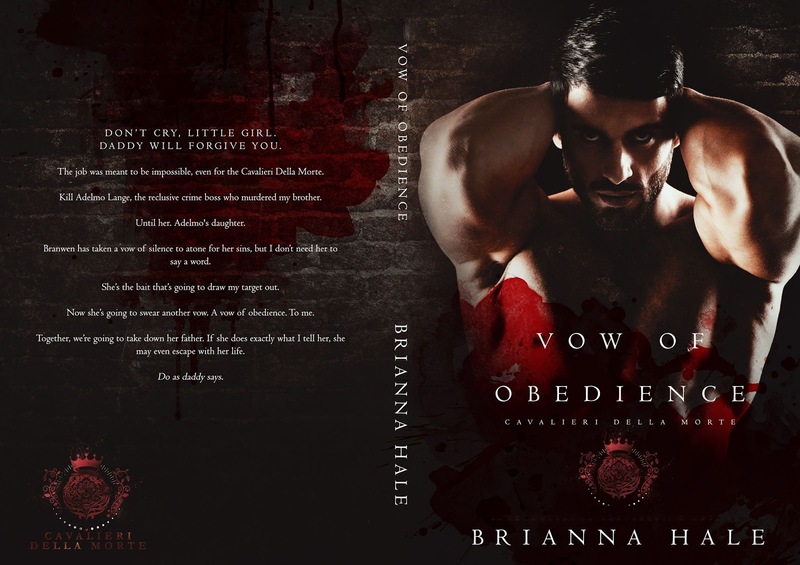 Vow of Obedience (Cavalieri Della Morte series) by Brianna Hale This is the next story in the series by a different author. The book is a standalone and features a different assassin in Arthur’s Cavalieri Della Morte group. Geraint while on a job comes across a girl who he ends up dropping off at a convent. Later he finds out that the girl is the daughter of the man who has killed his brother. Determined to get his revenge Geraint decides to use the daughter as bait. Branwen has been at the convent since that fateful night and has taken a vow of silence. She wants God to forgive her for what she has done. When the guy who dropped her off at the convent comes back and takes her she is confused. 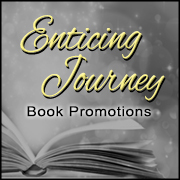 This is a story of them traveling across country together and how their relationship changed from captive to more. I really enjoyed this story and the emotional journey they went on to get to where they ended. It was especially cute due to the fact Branwen was still adhering to her vow of silence. I am looking forward to the next book and assassin. Nothing like a dark damaged alpha male to get a girl juices flowing. 4 stars for me.